Lindsey's character lived on a barge and apart from constructing small puppeteer hides this hired original Iceboat required some additional decoration in the form of painted decorative transfers applied with vaseline to the side of the boat. 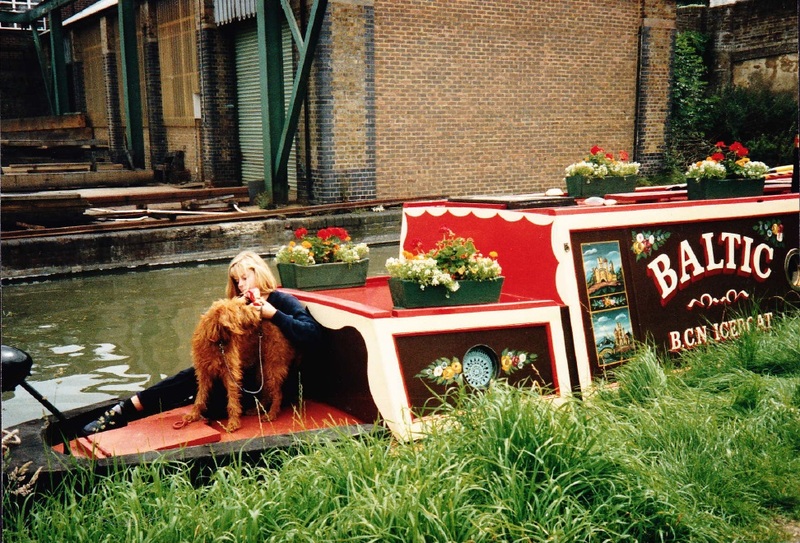 We all had great fun at various locations along the canals around Oxfordshire! This isn't Lindsey but a young production assistant on board! 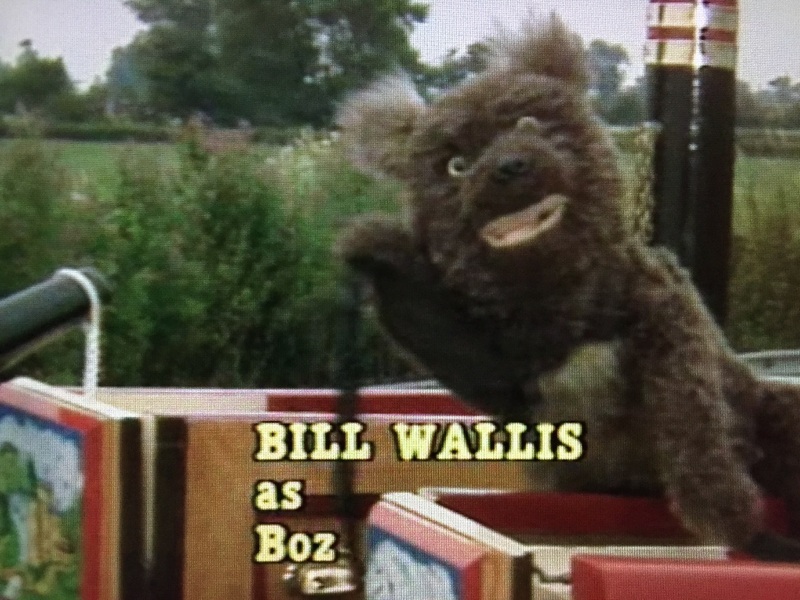 A screen grab.Bill did the voice but not the puppeteering. The boat interior - all a bit cramped for producing a tv show and hiding a puppeteer!